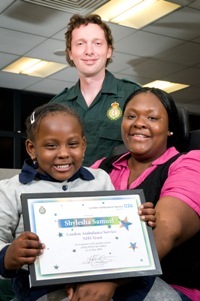 A three-year-old girl from Brent who dialled 999 when her mum collapsed at home has visited the London Ambulance Service call-taker who helped her. 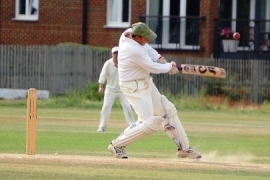 Ambulance staff in London swapped their green uniforms for whites to take part in the annual LAS Cricket Day. 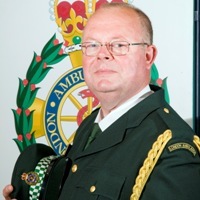 A medic has welcomed a guilty verdict in the trial of a Colindale man who threatened and verbally abused him while on duty. 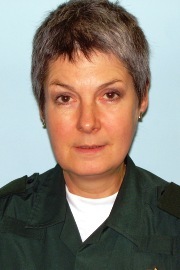 Service medical director Dr Fionna Moore has been announced as London’s first trauma director. 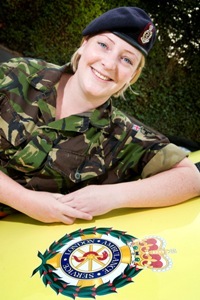 A New Malden emergency medical technician is preparing to head for Afghanistan to help British and Afghan casualties.